Social media offer a very powerful microscope to discover and understand patterns in the real world. 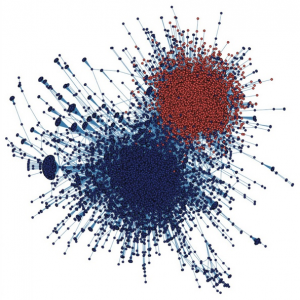 We leveraged, for example, conversations on Twitter to study the evolution of social protests such as Occupy Wall Street and Gezi Park, and the issue of polarization in US public political discourse. The digital evolution of Occupy Wall Street, PLoS ONE, 8(5):e64679, 2013. 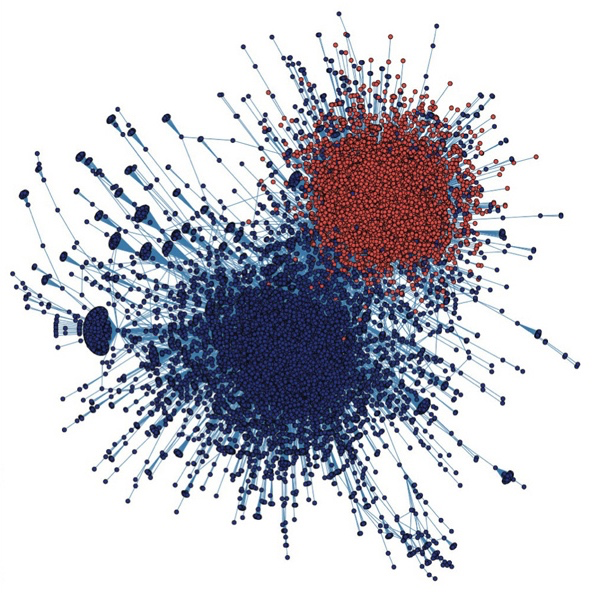 The geospatial characteristics of a social movement communication network; PLoS ONE, 8(3):e55957, 2013. The rising popularity of online social networks (OSN) is changing how and with whom we communicate. This has profound consequences on the mechanisms underlying individual and collective information production, sharing, filtering, and consumption. Issues I care about include: how does information spreads on online social networks, and how do they evolve in response? Do OSN enhance or suppress “filter bubbles”? What are the consequences of the information overload that OSN generate, and how these affect the cycle of information production/consumption? 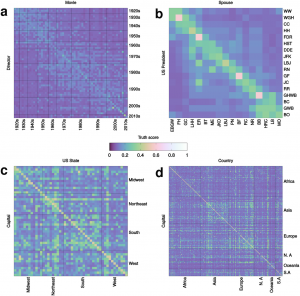 The role of information diffusion in the evolution of social networks; In: Proceedings of the 19th ACM SIGKDD Conference on Knowledge Discovery and Data Mining, KDD 2013. The production of information in the attention economy; Scientific Reports , 5, article #: 9452, doi:10.1038/srep09452, 2015. Characterizing and modeling the dynamics of online popularity; Physical Review Letters, 105, 158701, 2010. Competition among memes in a world with limited attention; Nature Scientific Reports, 2, 335, 2012. Topical interests and the mitigation of search engine bias; Proceedings of the National Academy of Sciences 103, 12684–12689, 2006. As it happened in the past for the Web, online social media have witnessed the emergence of less-than-transparent practices to influence opinions and artificially enhance the popularity of specific information. An example of these practices that we directly investigated is “astroturfing”. We also work on methods to automatically identify online persuasion campaigns and social bots. A demo that illustrates our approach to bot detection is here. A related concern is the ever increasing volume of unreliable information spread on social media. Traditional fact-checking approaches do not scale well with such volume. We started entertaining the idea to develop automatic fact-checking strategies. Detecting and tracking the spread of astroturf memes in microblog streams; In: Proceedings of the 20th International Companion World Wide Web Conference, 249-252, WWW 2011. Computational fact checking from knowledge networks; PLOS ONE 10(6): e01289193, 2015. Optimal clustering for information diffusion; Physical Review Letters 113:088701, 2014. [Editor’s pick]. 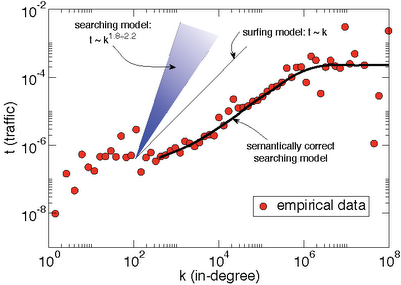 Stochastic fluctuations and the detectability limit of network communities; Physical Review E 88, 060801, 2013. 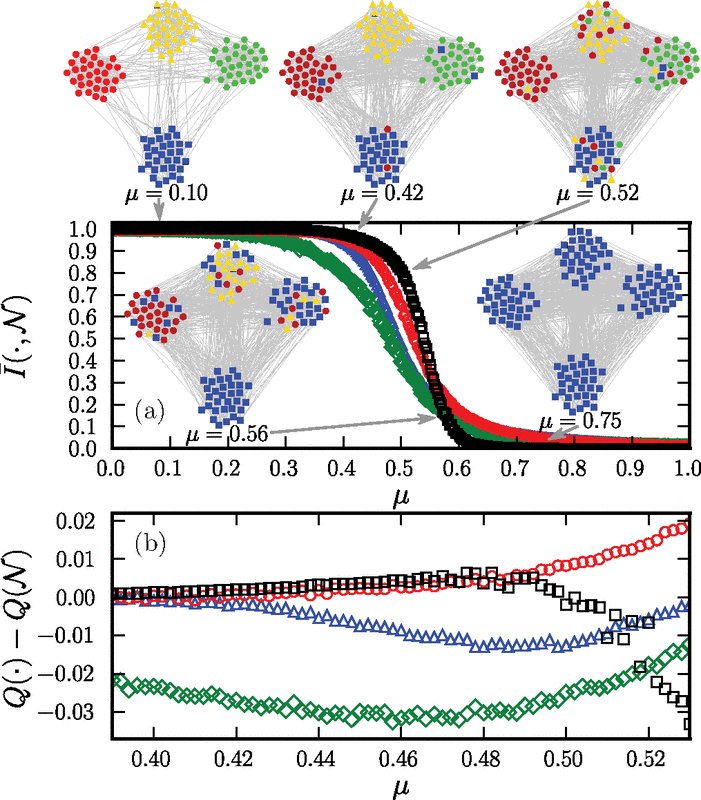 Detecting Rich-Club ordering in complex networks; Nature Physics 2, 110–115, 2006. Scale-free network growth by ranking; Physical Review Letters 96, 218701, 2006. Optimal traffic networks; Journal of Statistical Mechanics L07002, 2006. Topology of the fittest transportation network; Physical Review Letters 84, 4745–4748, 2000. Random walks on directed networks: the case of PageRank; International Journal of Bifurcation and Chaos, 17, 2343–2353, 2007. …in domain applications: rivers, transportation infrastructures, protein interactions, science of science, ecology. 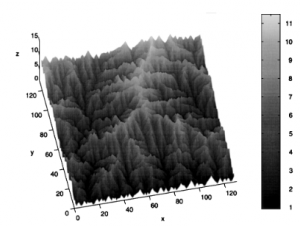 Scaling, optimality and landscape evolution; Journal of Statistical Physics 104, 1–48, 2001. Sculpiting of a fractal river basin; Physical Review Letters 78, 4522–4525, 1997. Analytical and numerical study of optimal channel networks; Physical Review E 55, 1298–1310, 1996. Universality classes of optimal channel networks; Science 272, 984–986, 1996. Modeling urban streets patterns; Physical Review Letters 100, 138702, 2008. Co-evolution of traffic and topology in a simple model of city formation; Networks and Spatial Economics, 9, 401–425, 2009. Characterization and modeling of protein-protein interaction networks; Physica A, 352, 1–27, 2005. 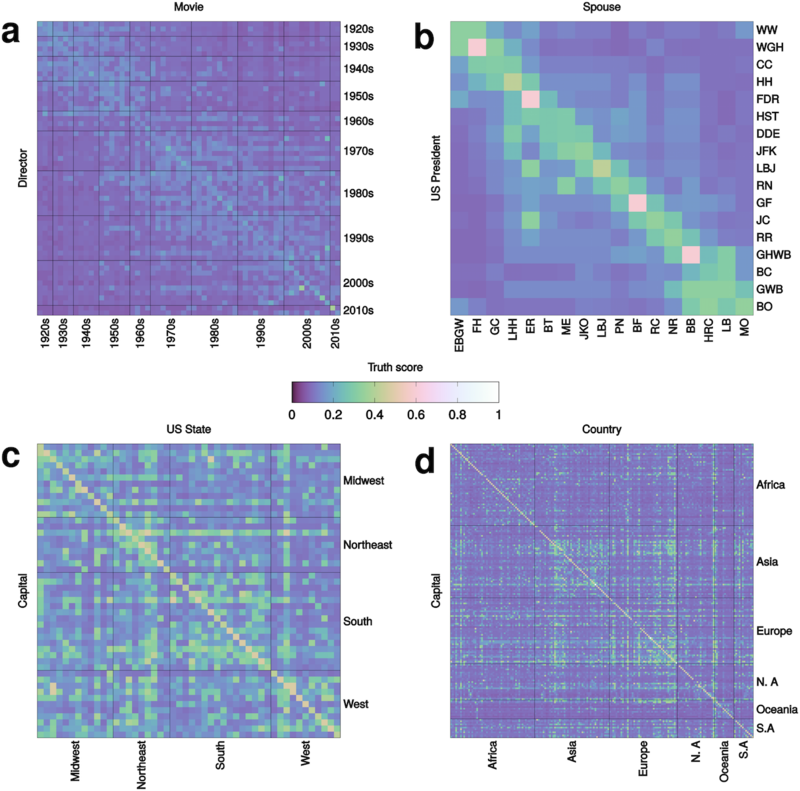 Global optimization method for protein classification using interaction data; Nature Biotechnology 21, 697–700, 2003. 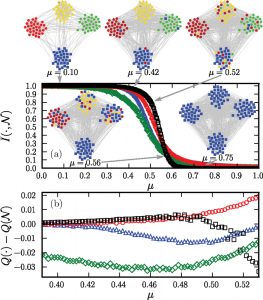 Modeling of protein interaction networks; ComplexUs 1, 38–44, 2003. 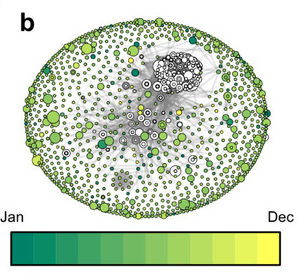 Social dynamics of science; Nature Scientific Reports, 3, 1069, 2013. Defining and identifying sleeping beauties in science. Proceedings of the National Academy of Sciences, 112(24):7426-7431, 2015. Species lifetime distribution for simple models of Ecology; Proceeding of the National Academy of Science 102, 15747–15731, 2005.